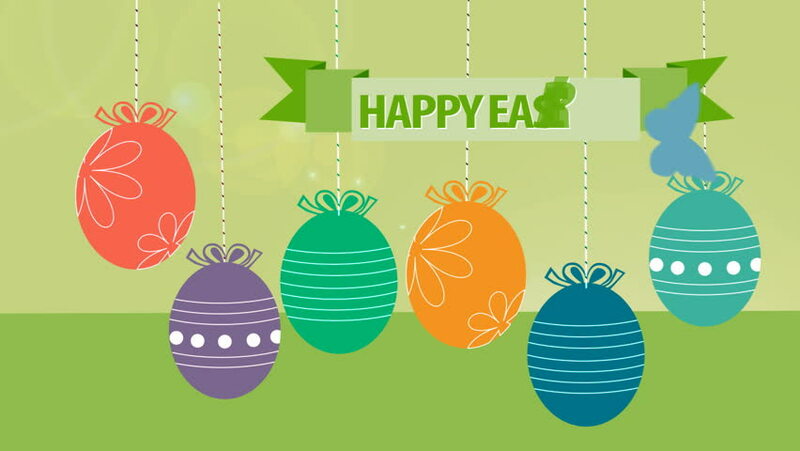 1.- Happy Easter! 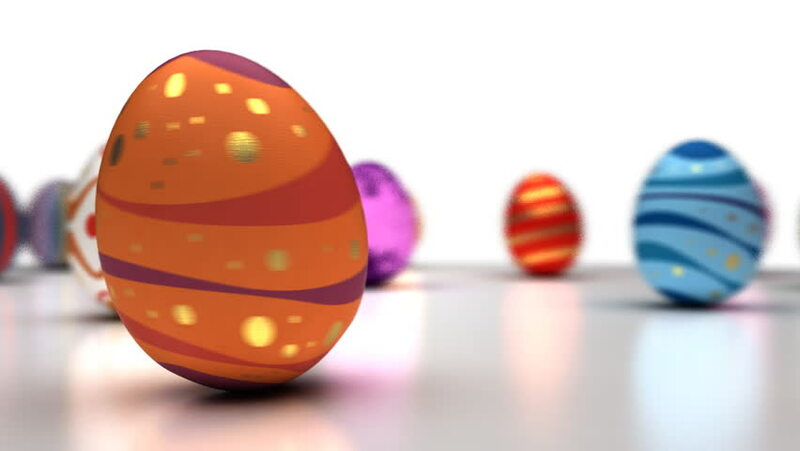 Hanging Easter eggs animated. 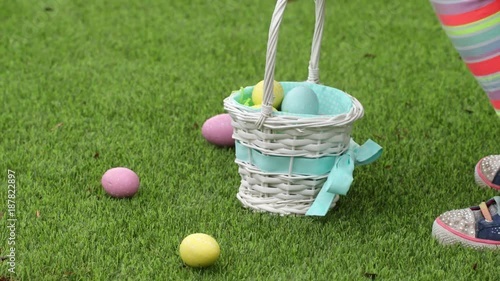 2.- Young girl picking up Easter eggs in grass. 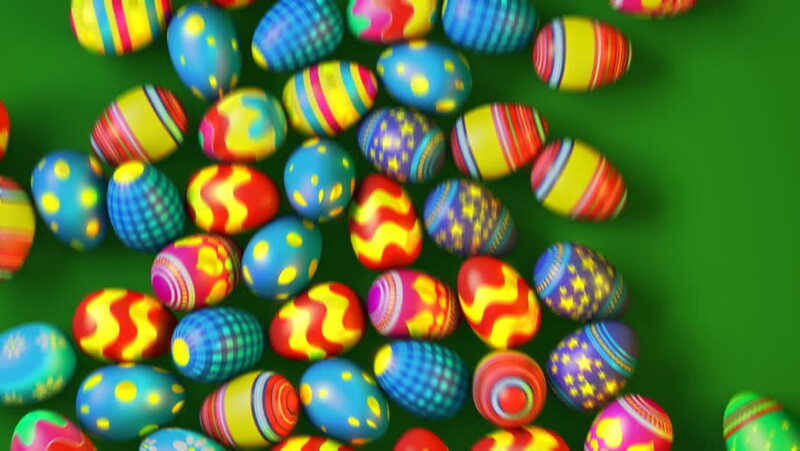 3.- Easter eggs rolling on green background. 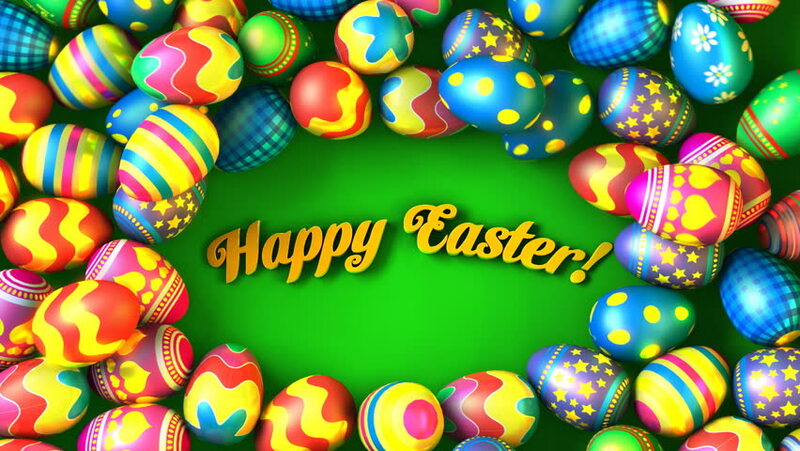 5.- Easter eggs rolling around text Happy Easter!. 6.- Rolling Eggs Loop. With alpha matte. 7.- Happy child find easter egg outdoor. 8.- Easter rabbit girl holding colorful easter egg basket with bird. 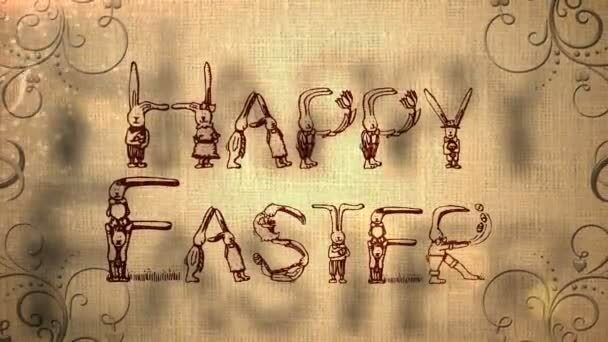 9.- Happy Easter! Young mother and her cute little daughter. 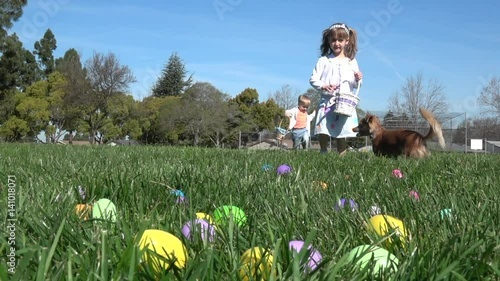 11.- Slow motion of kids having fun gathering eggs at Easter hunt. 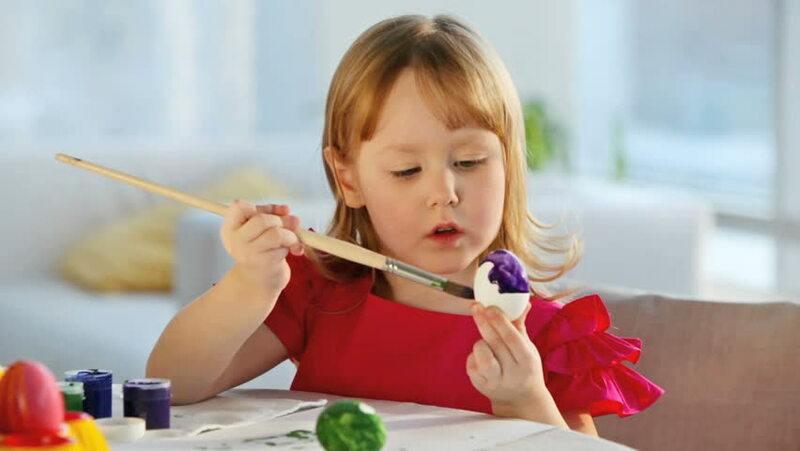 12.- Cute little girl painting eggs with a big brush. 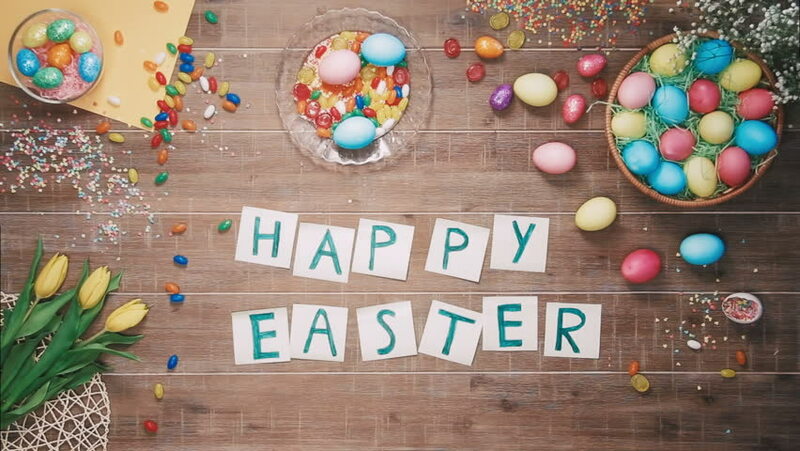 13.- Man put words Happy Easter on table decorated with easter eggs. 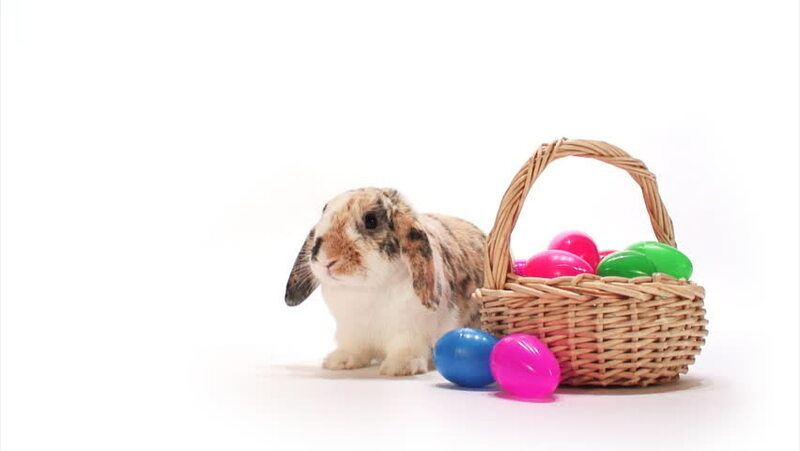 14.- Bunny: Easter Bunny Sits With Basket And Hops Off. 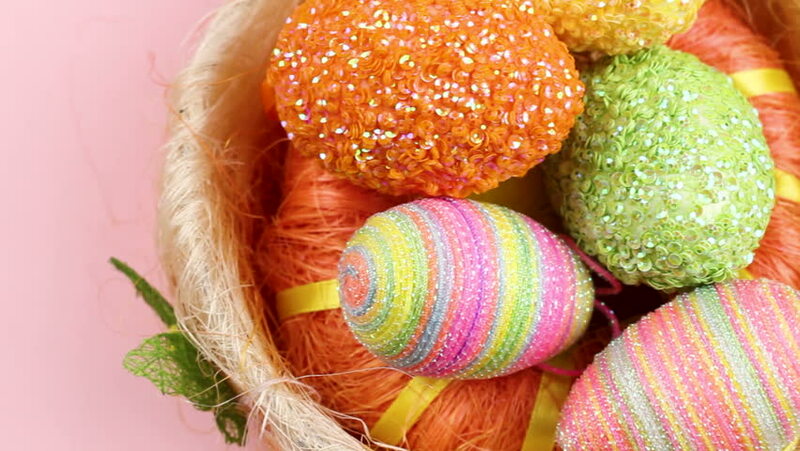 15.- Easter eggs toys in basket on pastel pink background. 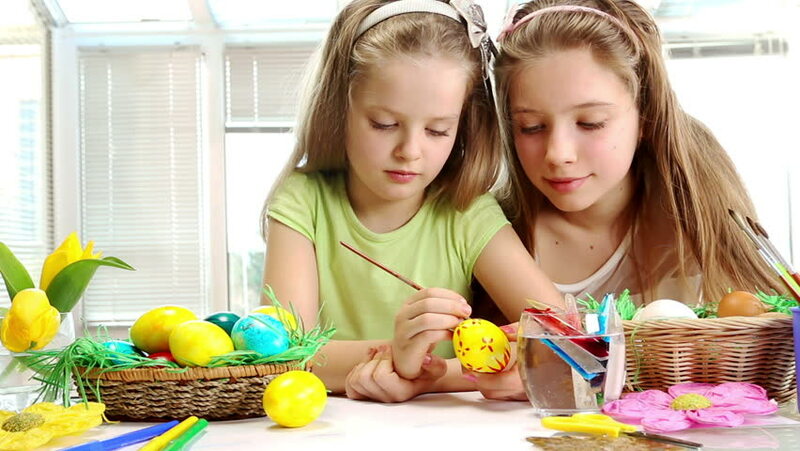 16.- Kids play with colored eggs. 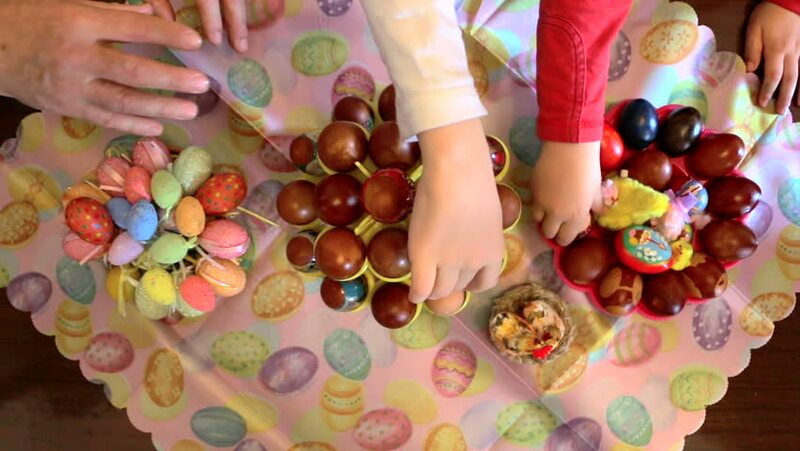 17.- Family members take decorative easter eggs. 18.- Happy Easter Animation with Easter Bunny Icons. 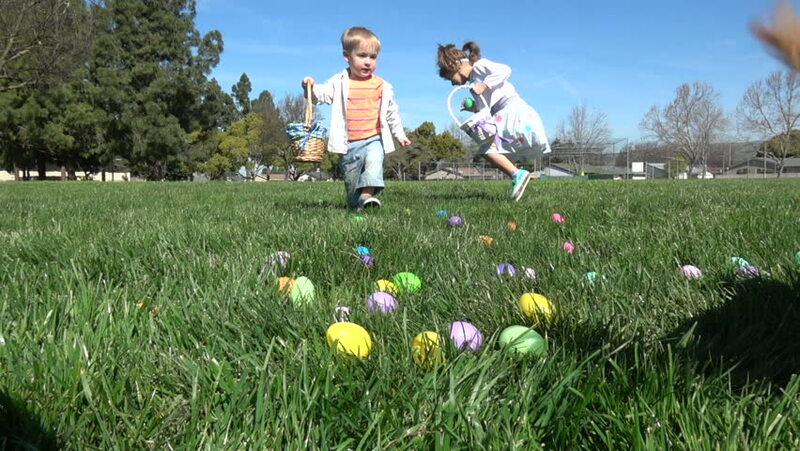 19.- Slow motion of kids having fun gathering eggs at Easter hunt. 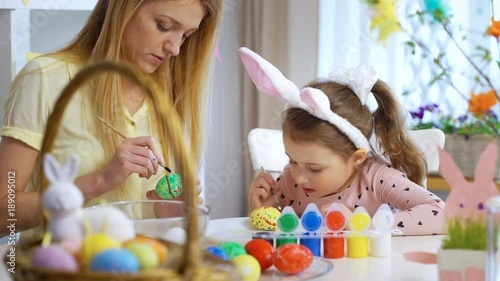 20.- Children paint Easter eggs at home. 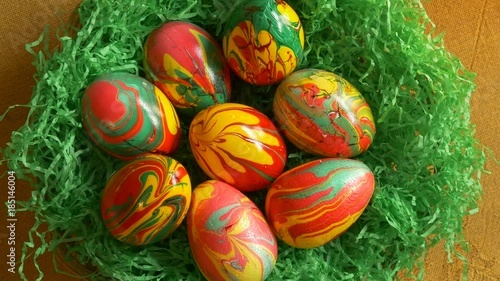 21.- Easter basket with marbled eggs. 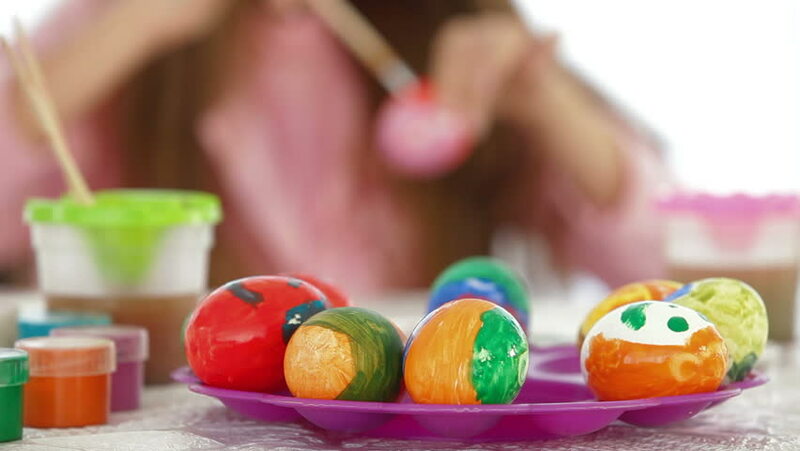 22.- Children paint Easter eggs at home. 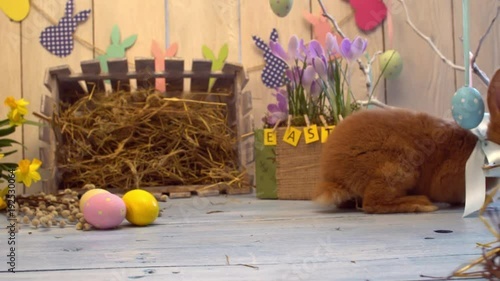 23.- Fluffy rabbit easter celebration. 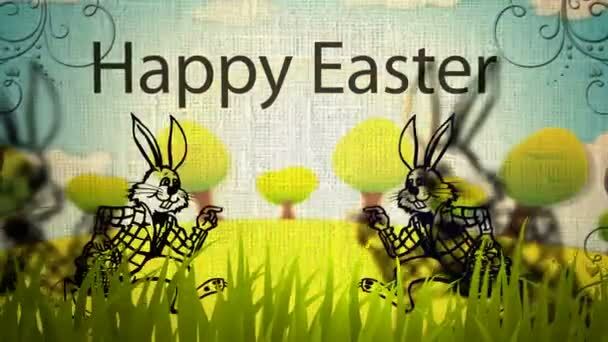 24.- Happy Easter Animation with Easter Bunny Icons. 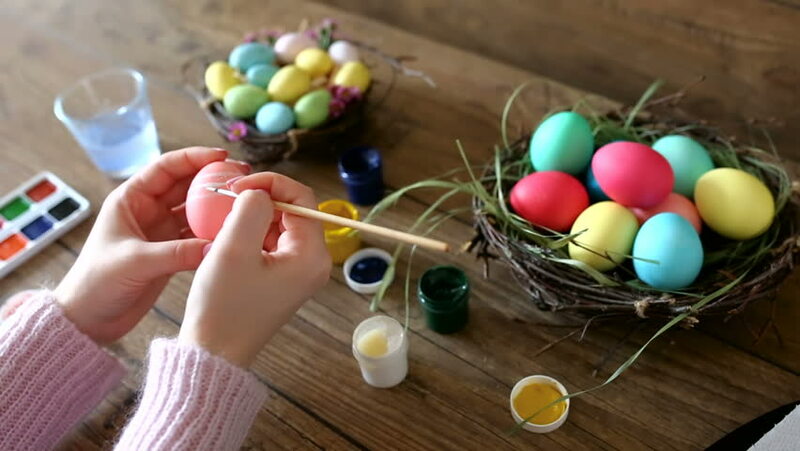 25.- Female hands painting Easter eggs on dark wooden table. 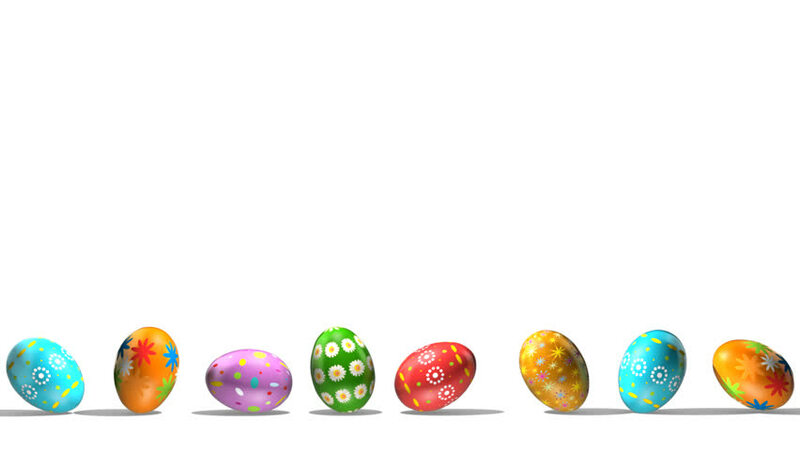 Next story 25 Set of Easter Day design pattern | Royalty-Free stock images, vectors & videos. 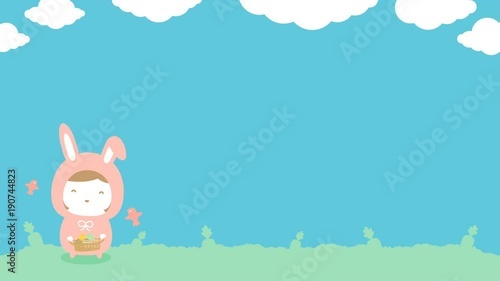 Previous story 30 Sets of Easter Egg vector illustration | Royalty-Free stock images, vectors & videos. 30 Valentine’s Day background looped video | Royalty-Free stock images, vectors & videos.